French electronic musician Jean-Claude Risset has died, reported Exclaim!. 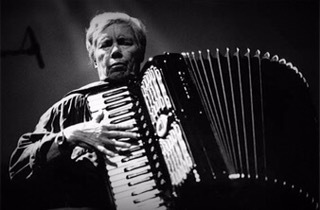 Risset passed away on 21 November in Marseille, aged 78. Cited as a pioneer in computer music, he worked with Max Matthews at New Jersey’s Bell Labs where he experimented with sound synthesis and psychoacoustics. Risset also created a version of the Shepard scale called the Shepard–Risset Glissando, a type of auditory illusion that gives the impression a sound’s tone is either rising or descending, an effect he also created for rhythm and tempo. Risset was a composer of orchestral, chamber, vocal, piano and electroacoustic works. Born in Le Puy-en-Velay on 18 March 1938, he studied composition and piano at École Normale Supérieure de Paris from 1957–61. He also studied mathematics and physics and earned a Doctorat ès Sciences in 1967. He started work at the Bell Labs in 1965 and from 1967–69 he worked on brass and timbre synthesis as well as pitch and sound processing and development. There he met F Richard Moore, John Pierce, James Tenney, Vladimir Ussachevsky and Edgard Varèse. He went on to work at the Centre National de la Recherche Scientifique in Marseille from 1969–72, and on computer sound systems at the Faculté d’Orsay and the Université de Paris in 1970–71. He was also chair of the computer department at IRCAM from 1975–79. Risset’s albums including Mutations (1978), Songes – Passages – Computer Suite From Little Boy – Sud (1988), Invisible ‎(1996) and Elementa (2001). In 2014 Editions Mego released Music From Computer, which reached number 12 in The Wire‘s Top 50 Chart of that year. Describing his work in The Wire 363, Philip Clark wrote: “Risset sculpts his found objects into plastic forms – birdsong stretched out of melodic alignment, high pitched insects heard as basso profundo drones… [his] music has a poetic backbone impressively all its own.” Risset was the author of An Introductory Catalog Of Computer Synthesized Sounds (1969). 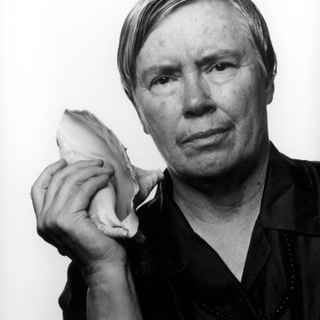 Pauline Oliveros, famed composer, philosopher, educator and experimental music pioneer has passed away at the age of 84. 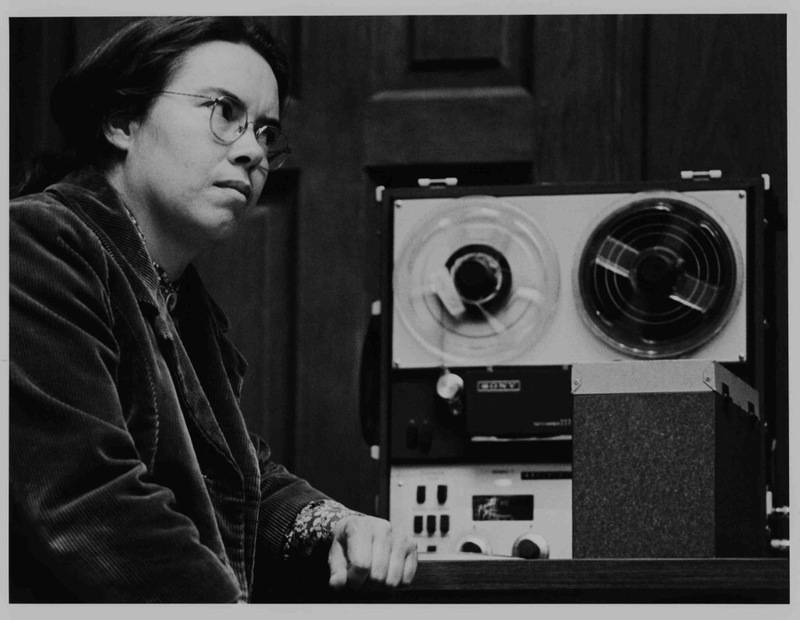 “As a founding member of the San Francisco Tape Music Center in the 1960s, Oliveros collaborated with Terry Riley, playing in the first performance of Riley’s ‘In C’, and modular synthesist Morton Subotnick. 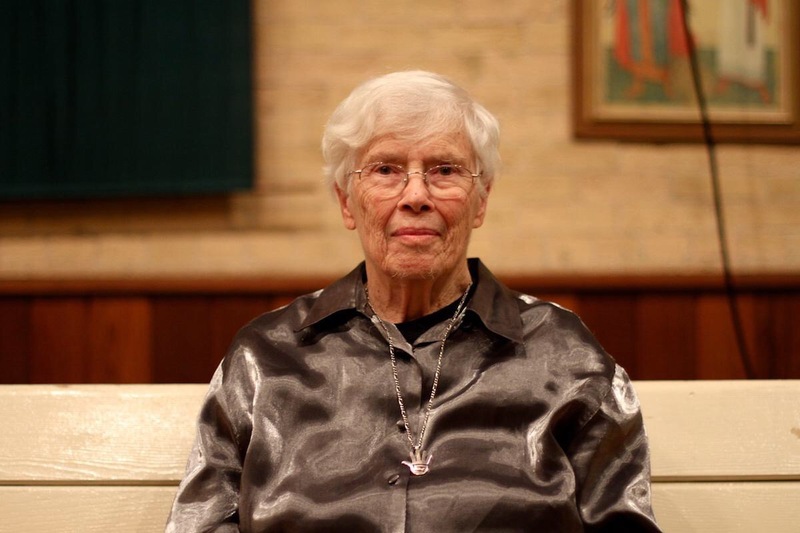 She later became director of the Center, where she developed a philosophy of listening as a ritual and healing process, an approach she described through her coinage “deep listening”. 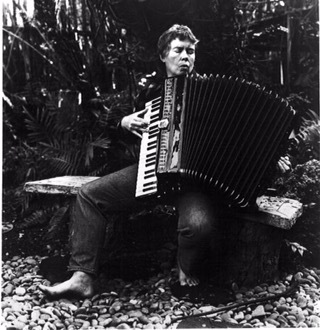 Her Deep Listening Band specialized in performing recording in resonant or reverberant spaces, and her touchstone album Deep Listening was recorded in 1989 in a disused cistern 14 feet beneath the ground. Jack Chick has died. The christian fundamentalist author, cartoonist and founder of Chick Publications passed away on October 23, 2016. For many Americans, Jack Chick’s small, rectangular, illustrated booklets depicting the fiery struggles of good over evil in contemporary life are reminders of the fundamentalist evangelical christian tradition in the United States. “Chick Tracts”, as they are commonly referred to, are “tiny comic books printed on cheap paper that are ubiquitous in subway stations, rest stop bathrooms, inside the dresser drawers of hotel rooms, and littered around other public places nationwide. “(via rationalwiki.org) Chick Publications has been printing it’s their three by five inch comic booklets since the mid -60s from their southern california publishing company.